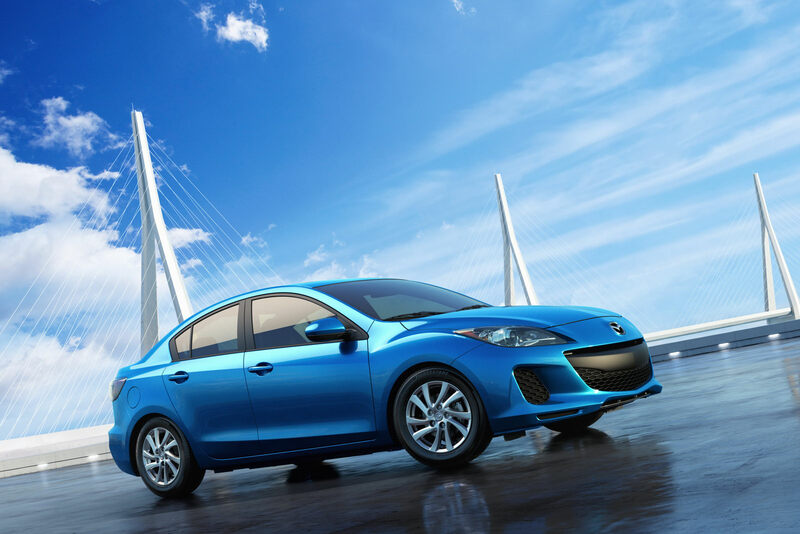 The Japanese people from Mazda released details on the new Mazda3 in the United States. The model will be available in two different body styles, namely four-door sedan and five-door hatchback with prices starting from $15,200, excluding the $795 destination charge. “Because of the importance of this critical vehicle to Mazda sales success, we chose to debut our revolutionary SKYACTIV TECHNOLOGY in Mazda3, as well as bring the i SV model to market at a lower starting MSRP than the previous year,” said Jim O’Sullivan, CEO at Mazda. The new Mazda3 i SV benefits from a 2.0-liter unit offering 148 horsepower and coupled to a five-speed automatic transmission. The styling improvements include new front and rear bumpers, revised alloy wheels but also new trim and finishes at the interior. Of course, the most important upgrades can be seen under the bonnet where the Japanese company provides the SKYACTIV technology able to significantly improve the fuel efficiency. 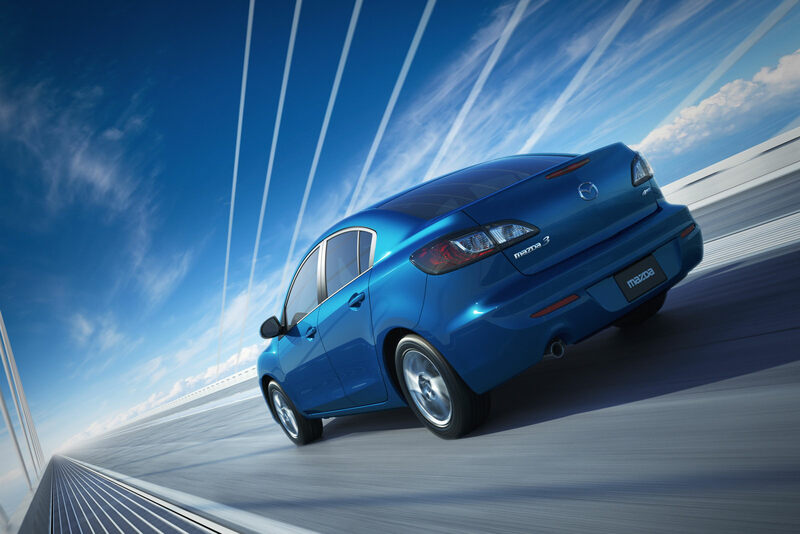 If you want a family model there is the Mazda3 i Touring hatchback which returns a fuel consumption of 39mpg (highway) and gets a starting price of $18,950. 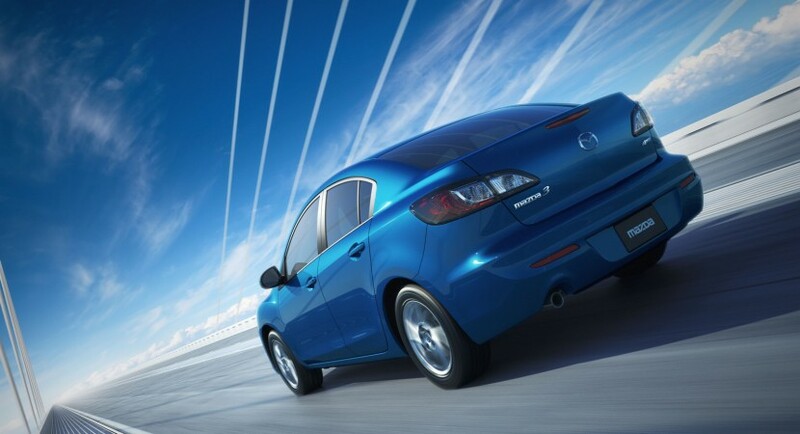 The Mazda3 i Grand Touring is priced at $22,300 while the most expensive model of the range is the five-door variant.